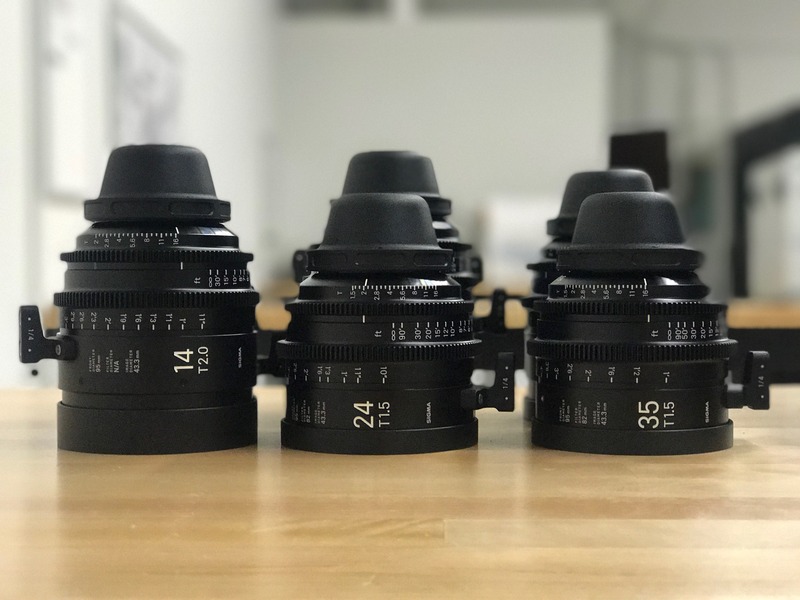 We provide the right type of gear and keep our quality standards high, so you’ll have what you need on set and have the piece of mind knowing the gear will work when you need it most. Our hands-on team works with any production budget to make sure you can get the shots you need at a price you can afford. Our inventory is constantly growing and changing. Send us a gear list and we’ll contact you shortly with a custom quote.